Alette graduated from Utrecht University in 2016. At Utrecht University she earned her master’s degree in civil law specializing in media & intellectual property law after obtaining her bachelor’s degree from Maastricht University in 2015. Throughout her time in Maastricht, she was actively involved with the law faculty student association as a Board member and as a member of various committees. 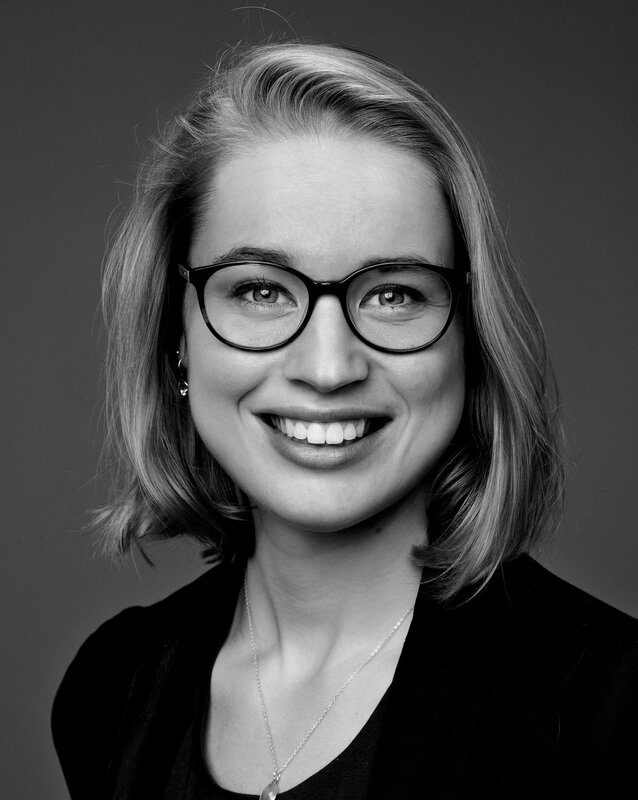 During the completion of her master’s degree in Utrecht Alette did an internship and a worked as a paralegal for two major Dutch law firms in Amsterdam. Alette joined Ventoux in 2016 and specializes in intellectual property law (IP) with a focus on patent law. Alette was admitted to the bar in 2017.